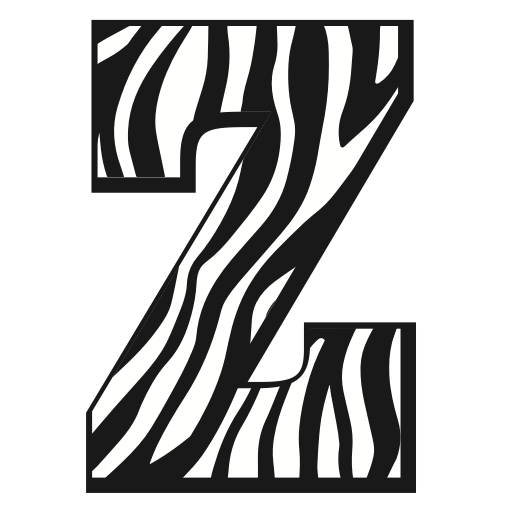 Zeman Elementary School – All students will achieve academic, social, and emotional growth in a safe and positive setting. Welcome to the Zeman School website! Zeman Elementary School, opened in 1974, is named for Anna Zeman who was a teacher and administrator with LPS for 40 years (1928 – 1968). In 2010, our school community moved off site while the building was renovated. Students and staff returned in the fall of 2011 to a beautifully renovated building. Zeman Elementary is the academic home to approximately 425 students. We are organized in grade level instructional teams: Kindergarten through 5th grade. At Zeman, students experience specials in the areas of art, library, music, computer science and physical education. Our specialists collaborate with grade level teams as they plan and implement instruction for all Zeman students. Other special programs include: Reading Recovery, English Language Learners, Special Education, Intervention Support, TeamMates, and the Lincoln Food Bank BackPack Program. We also have a counselor to support Zeman students and families. The Zeman Parent-Teacher Organization is a vital part of our school. Together, the school staff and families partner to provide an enriched educational experience for all students. The Zeman adult community believes all students will achieve academic, social, and emotional growth in a safe and positive setting. Our Professional Learning Communities (PLCs) review student progress on a regular basis and respond to student needs through a variety of research-based instructional strategies. The Zeman staff strives to create a positive, engaging educational climate, which will promote high levels of learning for all students. By teaching and reinforcing school wide student behavior expectations and routines, we believe students can focus on their most important job of learning. I am honored to be the principal at Zeman Elementary School. If I can be of any assistance, please do not hesitate to contact me at 402-436-1169. I look forward to serving the Zeman community throughout the 2017-2018 school year!